SMALL KUCING: Yay! I've Won! Yay! 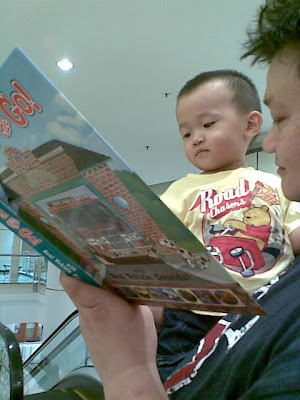 Mamarazzi is one of the 5 winners of BookXcess Blog Bonanza. Mamarazzi said it's due to her clever writing. But I say, it's due to my cute Dokong Dance la. Wow! 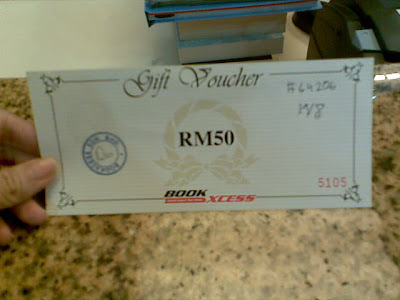 RM50 voucher. Must use immediately. This one RM19-90. When pressed the buttons at the bottom it will product various vehichle sound. 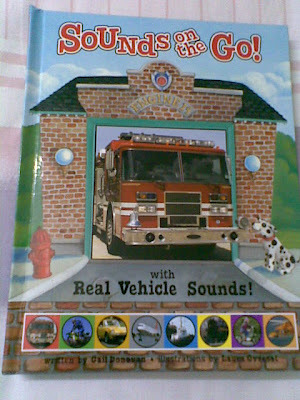 Worth the buy coz later when I am bigger I can read about various vehicles. Got pop out windows too. Papa spotted this wonderful book. 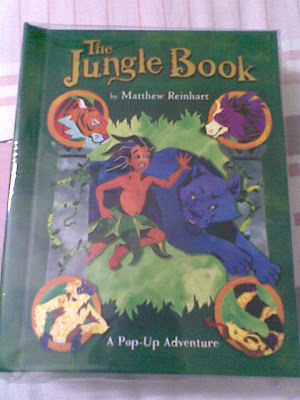 Jungle Book. Papa say I am like Mowgli. Monkey-ing everywhere. RM29-90 only. Ngum ngum RM50 with 20 sens change. 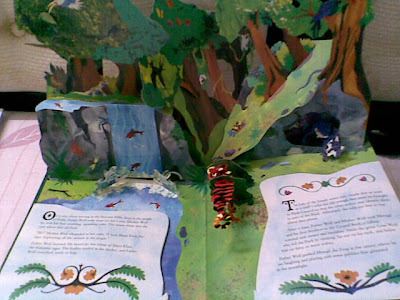 Surprise, surprise...open the book ..picture of the jungle pop up! Aiyoyo! 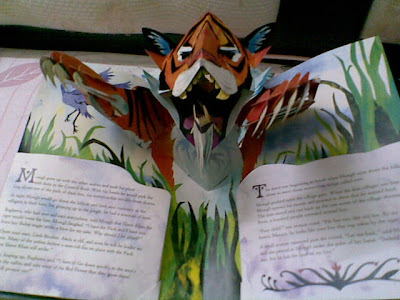 not only that!...A TIGER jump out too....I nearly jump out of my skin for Mamarazzi always say that I am a Paper Tiger. As for Mamarazzi, she got herself the above four books. Looks very like very interesting book. 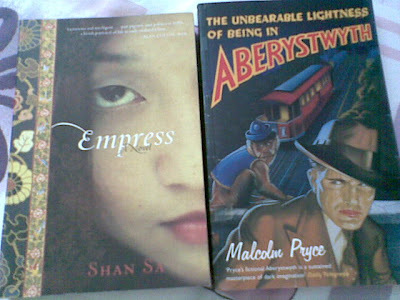 Thank you again, BookXcess for the Voucher. Congratulations!The adult books you bought look interesting! 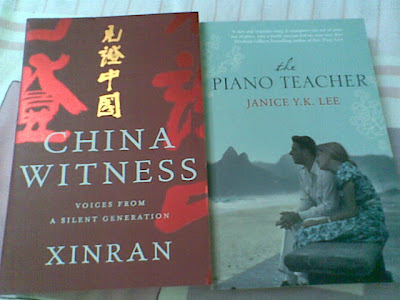 I wish I have time to do leisure reading! BX is having a corner for promotion of Asian authors. That's why I can spot those books. I love Xinran's work.